Add'l Details, Tickets, click here. TMS Facility Map, click here. To visit TMS's site, click here. 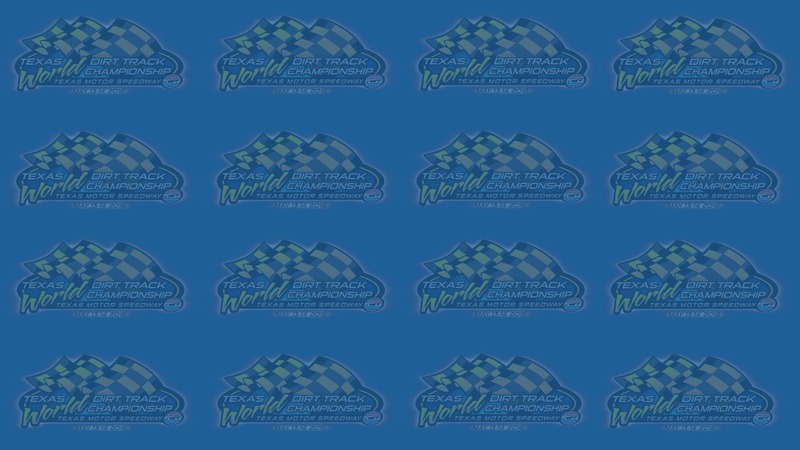 NOW RACE WEEKEND MAY 13-14!! 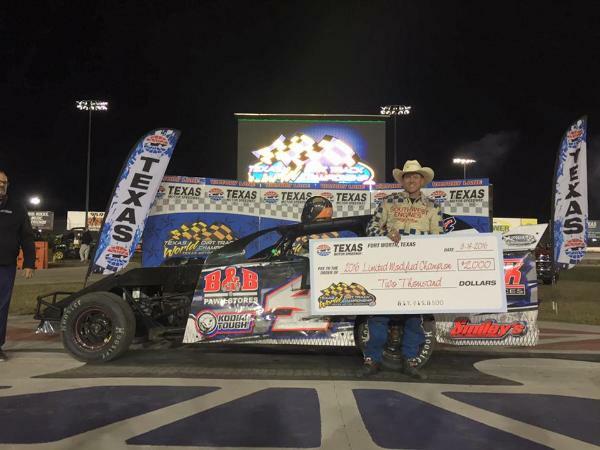 off their 2016 dirt racing calendar with the Texas World Dirt Track Championship at the TMS Dirt Track. Sprint Cars will be competing in a complete racing program each night. And today, online event registration has opened. Click your race division above to get started. practice night. The event brochure is also linked there, containing many more details. possible for the best chance of getting it. 2-day pit passes and reserved parking at the registration website. $2,000 to win and $400 to start! need a spot, you'll want to get entered as soon as possible. transactions per year. You do not have to be a PayPal member to use this free service. invoice before you make your final purchase. $400 to start while the Saturday night feature pays $4,000 to win and $400 to start. Ryan Padgett, Sam Hafertepe, Jr., Seth Bergman, Steven Russell, Wayne Johnson - plus many more. will deliver it to the track, thus saving shipping expense. are available for purchase under the main grandstand area. Grandstands open at 5:30pm nightly. Racing kicks off at 7pm on Friday and 8pm Saturday. The pit area opens at noon daily. is closed. Pit gates open on Thursday at noon as well. ensuring an exciting climax to their weekend of racing! event! 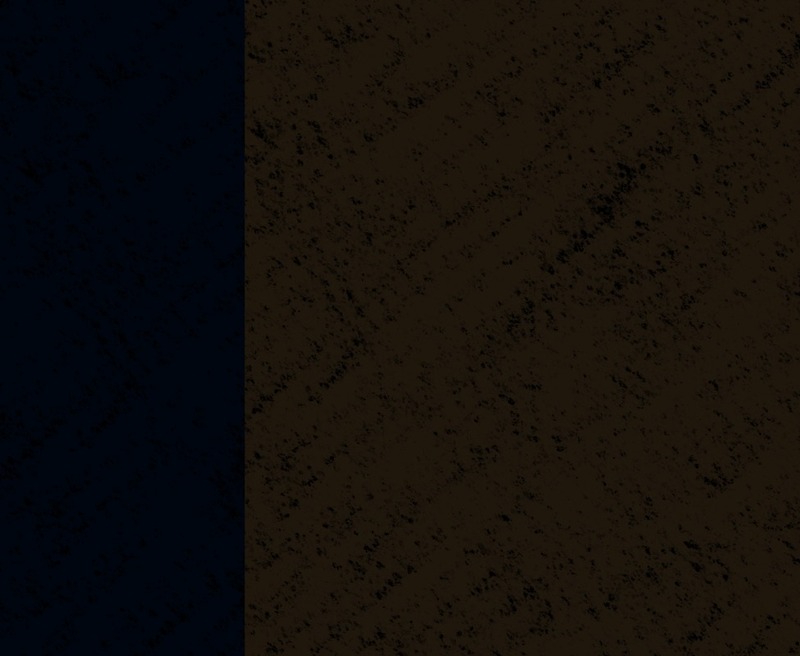 The link is posted towards the upper left of each page of the event registration website. And race teams, get entered now - it will save you time and money as the event draws nearer. 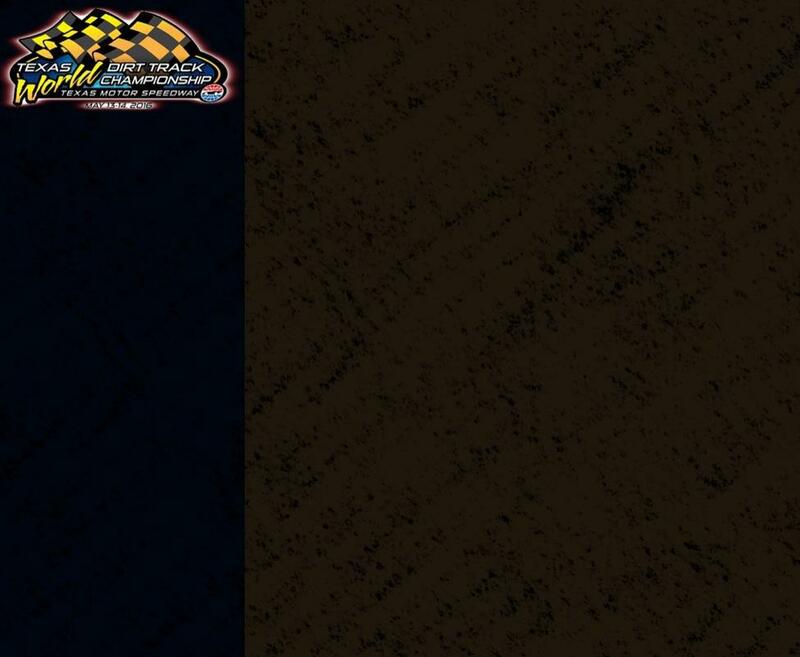 Visit www.ASCSRacing.com for more information about the Lucas Oil ASCS Sprint Car Dirt Series. 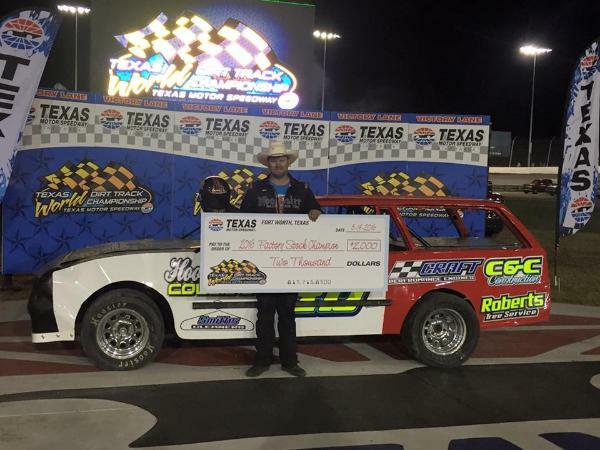 racing action at family-affordable prices! -As expected, the track did receive precip overnight, about 1/2 what was forecast; approximately 0.39". -The track was sealed off in advance of the precip, so tilling will commence in about an hour. HERE'S 'The Dirt' on TMS 5/13-14 RACE WEEKEND, "TOP-LINE" FAN/TEAM NEWS & UPDATES! store this Friday and Saturday night, May 13th-14th. details are available at the two site links below. Sprint Car feature is scheduled for no later than 11pm nightly. - Races Friday are at 7pm, Saturday 7pm. 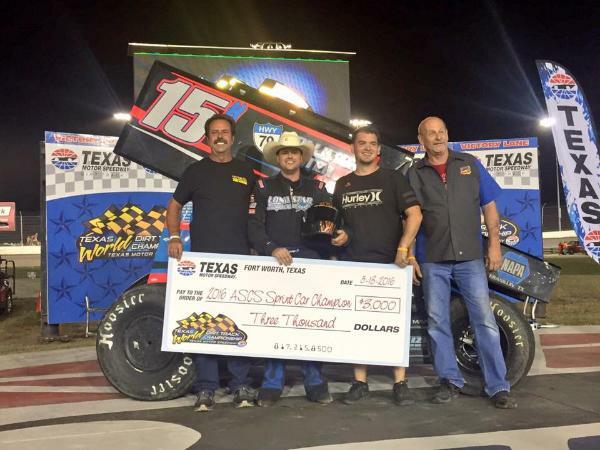 (which makes TMS ticket prices between $5-10 lower than some area tracks that race ASCS). make plans to get there a few minutes early to meet some of the drivers! (that is posted at the link directly below). Hauler Load-in. Practice scheduled from 7pm-10pm. a while back, so fans can expect to see another 'TMS sized' field of racers on hand this weekend! Championship! 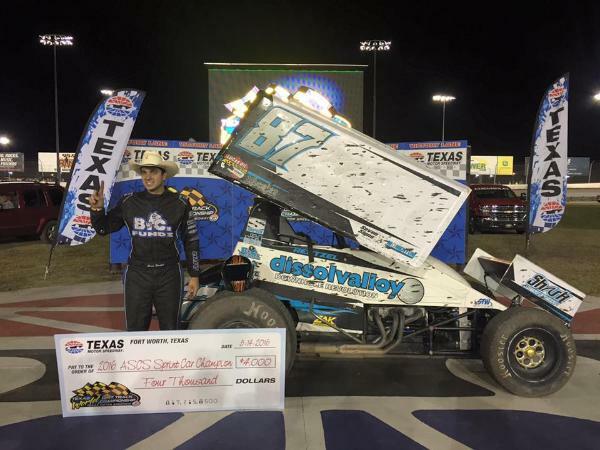 CLICK HERE for 5/14 Recap & Feature Results! challenge for track crews at a dirt track - but that's just all part of it! 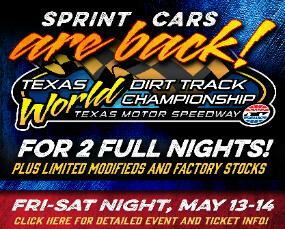 Championships on September 9-10, featuring the ASCS Sprint Cars, Factory Stocks and Ltd Mods.